All Malad City homes currently listed for sale in Malad City as of 04/20/2019 are shown below. You can change the search criteria at any time by pressing the 'Change Search' button below. If you have any questions or you would like more information about any Malad City homes for sale or other Malad City real estate, please contact us and one of our knowledgeable Malad City REALTORS® would be pleased to assist you. "This property has it all! Privacy, shop, corrals, irrigation well, multiple tractors, lots of equipment. You will love the two story home complete with sub zero fridge huge patio, and fireplace in the master. 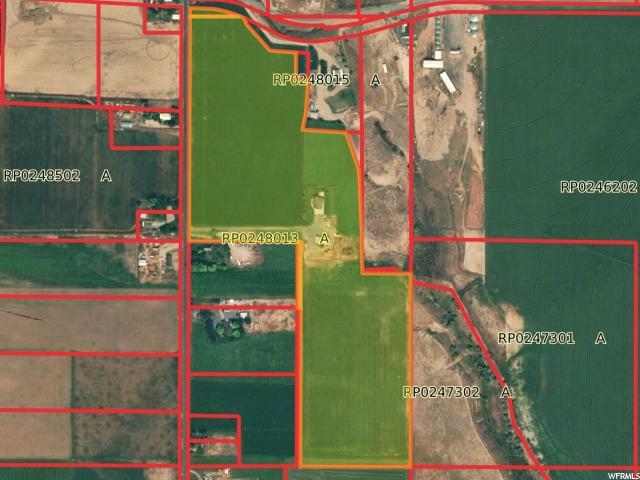 Property has 41.93 acres and includes wheel line and hand line for irrigation. Many other upgrades including central vac, gas for barbecue grill, warming oven, viking stove, bathroom in shop, 2nd well for the home, and many more things." 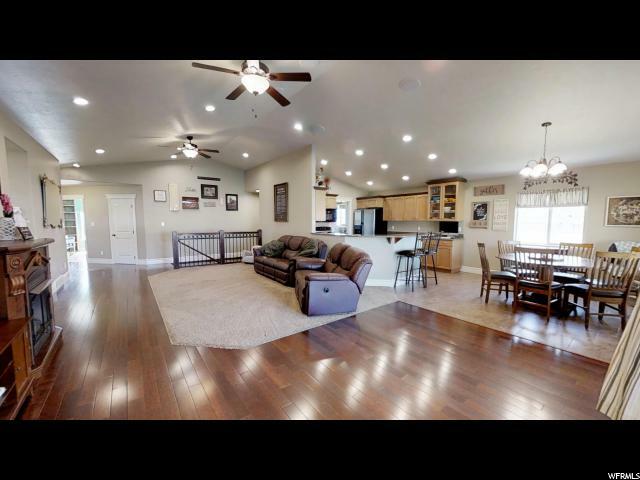 "Beautiful 2010 Ranch style home that sits on 10 acres with a brand new 30' x 48' shop. 3 bedrooms, walk in closet. Beautifully tiled master bath with garden tub and separate shower. Large walk-in closet. Large family room and also a eloquent great room for visiting with guests. This home boasts a beautiful kitchen with a bar for less formal eating and comes with custom wood cabinets. This home also features a separate dining room for more formal dining. Come inside after a long day from your 2 car garage to the utility/laundry room conveniently set just off of the garage so you don't get the house dirty or carry your groceries straight in from your vehicle out of the weather. This exquisite home has vaulted ceilings, large windows, french doors off to the back covered deck and excellent lighting. So many beautiful views that this location has to offer. Full basement with 9' ceilings, insulated but unfinished so you can complete it with your ideas in mind. Basement is plumbed for an additional bathroom and could be finished easily. Also a large wood burning stove is down stairs and is included with the home. Make an appointment to come see this home and work shop on TEN acres! " "If you are looking for single level living with plenty of room for friends, family, or guests, this could be it. Spacious rooms, large bedrooms and an open feel are enjoyed throughout this 4100 sq ft home of 5 bedrooms and 3 bathrooms. Here the home centers around being together with large living rooms and the kitchen being central to the activity in the home. Downstairs even has a large additional family room for a more private setting. Some additional features include a master suite with separate tub, shower, walk in closet, and step up ceiling; solid surface counter tops in the kitchen; built in sound system throughout the home; full sprinkler system; attached garage; a large covered patio out french doors; and much more. Call today and be sure to see the 3D walkthrough!" "Nice 3 bed 2 bath home on 1.4 acres with a stream and trees running the whole length of the property. 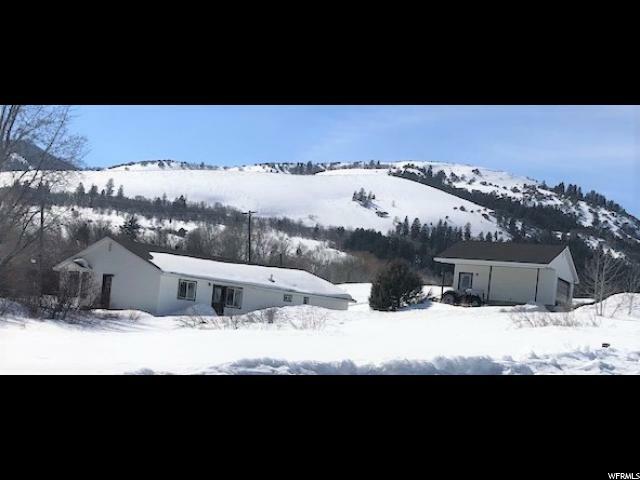 Year round access, amazing views, great location. RV parking - with hookups (4 ea) Great access to hunting, fishing, boating, ATV riding, snowmobiling, horseback riding, and hiking. A Must See!" "Quiet country living at your fingertips! 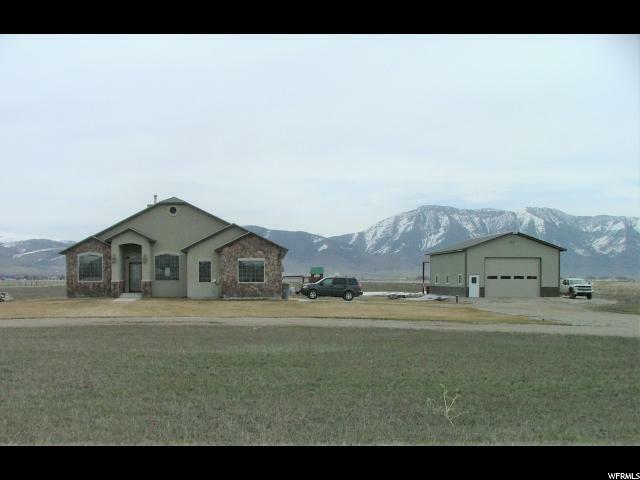 This home is nestled on 2.6 acres, has pressurized irrigation, offers 3 bed, 2 bath, new laminate flooring with approx. 1300 sq. ft. of peaceful living. Also included are a 12x12 loafing shed, 12x24 metal shed, 8x10 storage shed, the water right and all the handlines and mainlines for the irrigation. Call for your appointment today!!!" "This home sits on a large city lot. Nearly a 1/2 acre. 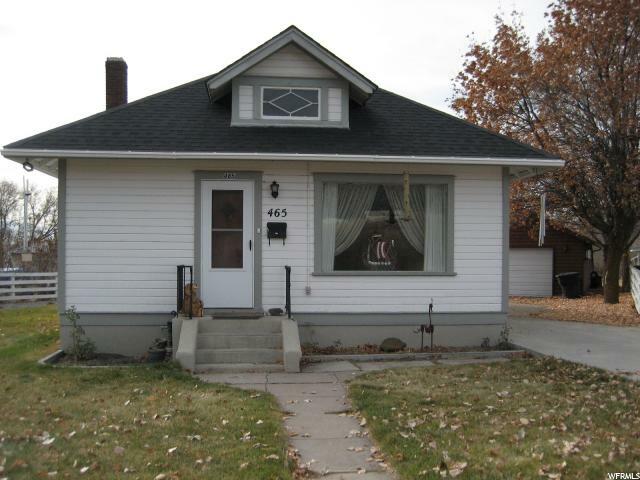 It boosts a 3 bedroom 1.5 bath with large family room and separate dining area. Other features include a large two car garage, RV parking, nice shed, garden area, fire pit and more. The home also has 2 propane tanks. New central air and furnace (2018). Manual sprinkler system in the front and side yard. The also has 4 fruit trees that were just planted. 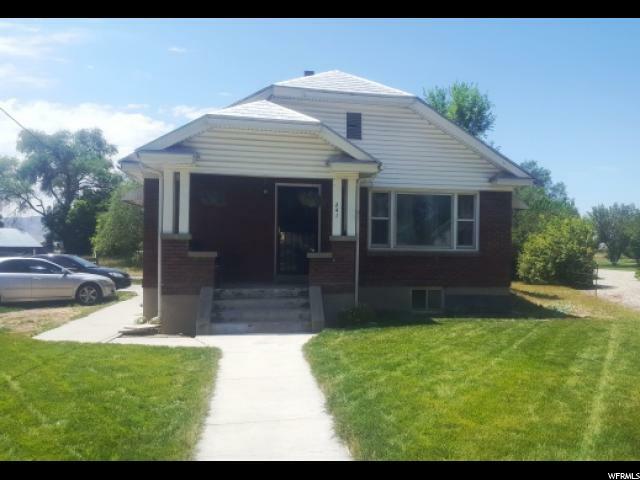 Come take a look at this one before it is sold." "Cozy home with original hardwood floors. Lots of room to grow with a partly finished basement. Kitchen has some updates. Nice spacious lot with mature trees. Located close to parks. Call to see today!"